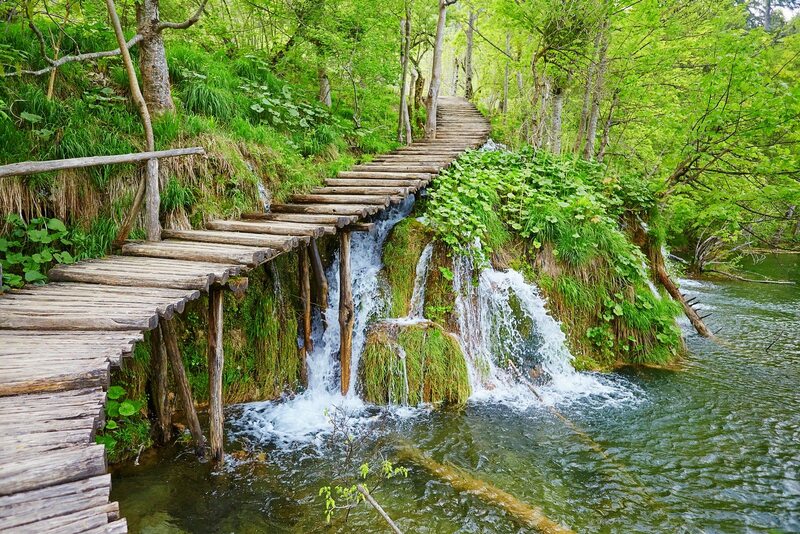 Pick up and Drop off ● Air-conditioned transport ● Official English speaking tour guide ● Entrance tickets to Plitvice Lakes National Park ● Insurance. Save your time with our transfer & tour in one day. 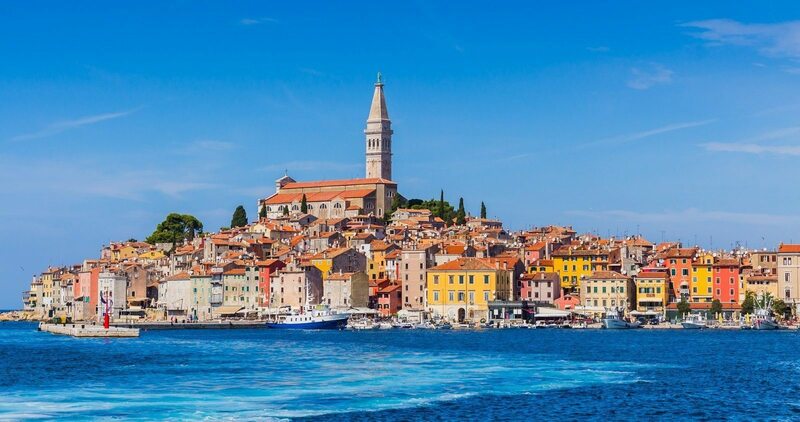 Ensure yourself a stress-free vacation and book an organized tour before you take off on your journey. 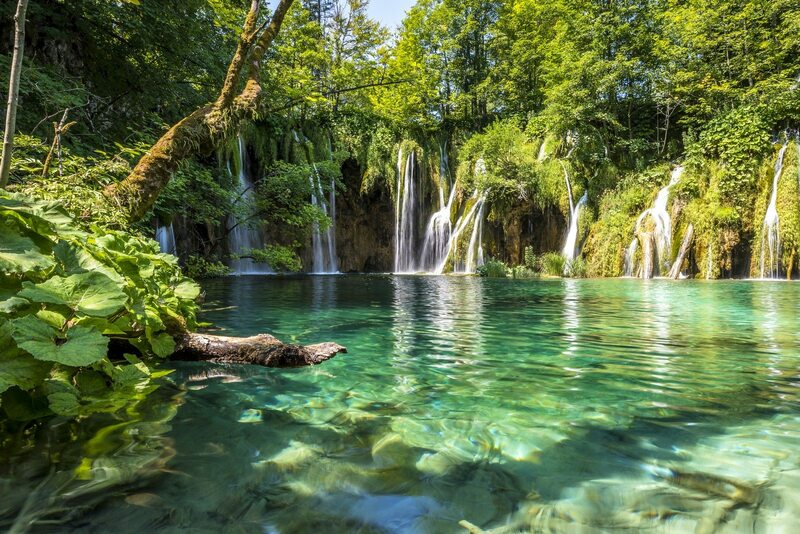 Have a full experience of NP Plitvice Lakes with expert tour guide on our organized transfer from Split to Rovinj or vice versa. 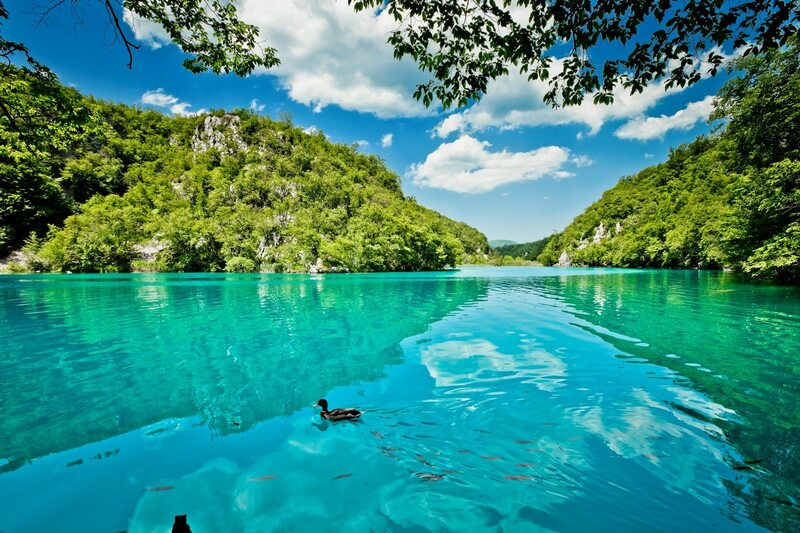 At agreed time our tour guide will Pick you Up at you hotel to start your travel with comfortable drive to NP Plitvice Lakes. On the way to NP Plitvice Lakes we will make some stops to take an advantage of nice view points. 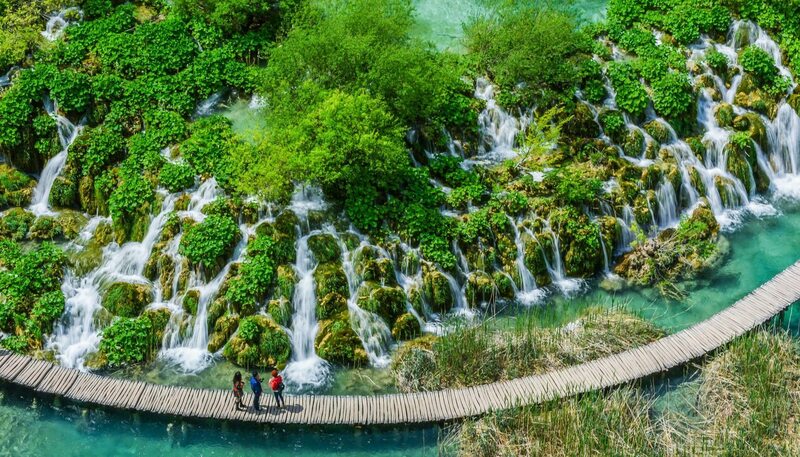 Upon arrival to NP Plitvice Lakes, accompanied by your tour guide, on tailored sightseeing itinerary you will visit the best of the park area with series of 16 beautiful lakes and breathtaking waterfalls. Your tour guide will be glad to give you recommendations regarding the restaurants where you can take a lunch and tradicional dishes you might want to taste. 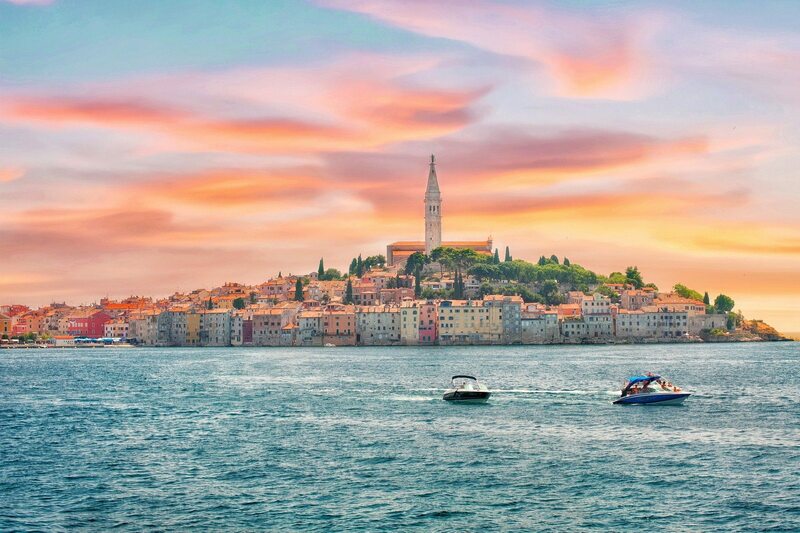 After a day spent in this untouched nature gem, starts the pleasant ride to your final Drop Off location (Split or Rovinj). 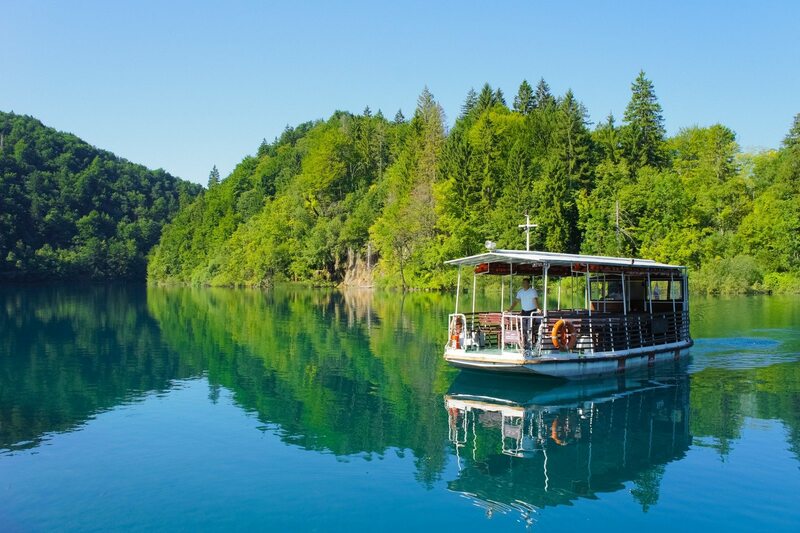 PRICE INCLUDES : Pick Up and Drop Off, transport with comfortable sedan car or passenger van, entrance tickets to NP Plitvice Lakes (boat ride and tram included), official English speaking tour guide (other languages on request), road tolls and parking, all taxes and VAT. Guests are recommended to bring comfortable items such as comfortable closed walking shoes, sportswear, snacks, water and most definitely a camera to take some amazing photos. It is also reccomended to bring a jacket/warm sweater and umbrella/raincoat due to unpredictable weather conditions in the area (subject to the season and weather forecast).